Some patients suffer from constant eye pain because they cannot completely close their eye (often called lagophthalmos). Eye discomfort is common when the eyelids cannot close and cause the cornea to become dry (often called exposure keratopathy). Due to the complex anatomy of the face, is it important to see a surgeon who has completed extensive training to make sure you get the best possible result. 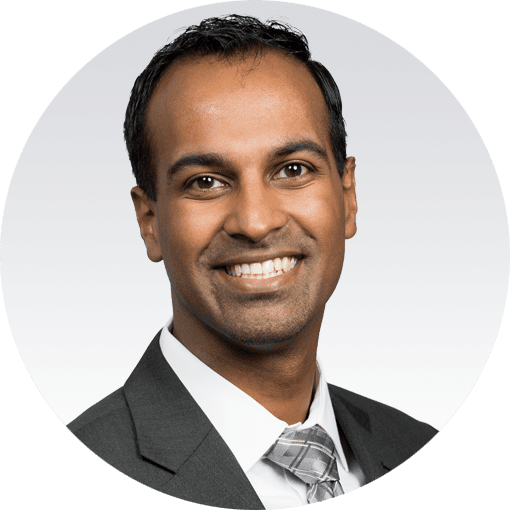 Dr. Neel Kumar completed years of training in order to specialize in treating eyelid conditions. We will work with you to develop a care plan based on your individual case and needs. We encourage you to schedule a consultation with Triad Eye Institute today. During our meeting, we will advise on whether or not you’re an ideal candidate for Cataract Surgery, as well as compose a custom treatment plan designed to achieve the clear vision you’ve always wanted. Call our office today and one of our seasoned staff members will be able to assist you.